Engine 50 Firehouse located at 1325 W. Cambria St. in North Philadelphia houses personnel from Ladder Co. 12 and Medic 22. A Philadelphia firefighter died while on duty Saturday, according to officials with the Philadelphia Fire Department. Department officials identified the firefighter as Gabriel Lee of Ladder Co. 12 in North Philly. Lee had been working a night shift inside the Engine 50 firehouse at 1325 W. Cambria St, which houses Ladder Co. 12, as well as Medic 22. According to 6ABC, he was found unresponsive inside the firehouse and taken to Temple University Hospital, where he was declared dead. The cause of Lee's death remains under investigation. Reports stated Lee was 43 years old. 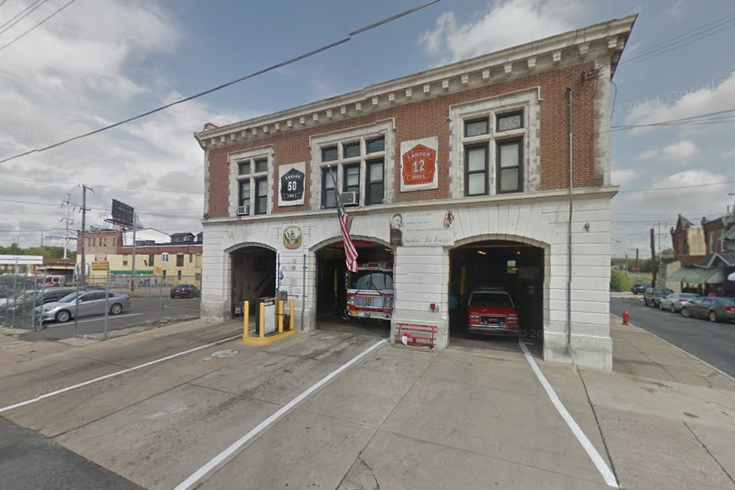 The firefighters and medics stationed at Engine 50 are known as the North Philly Cowboys.